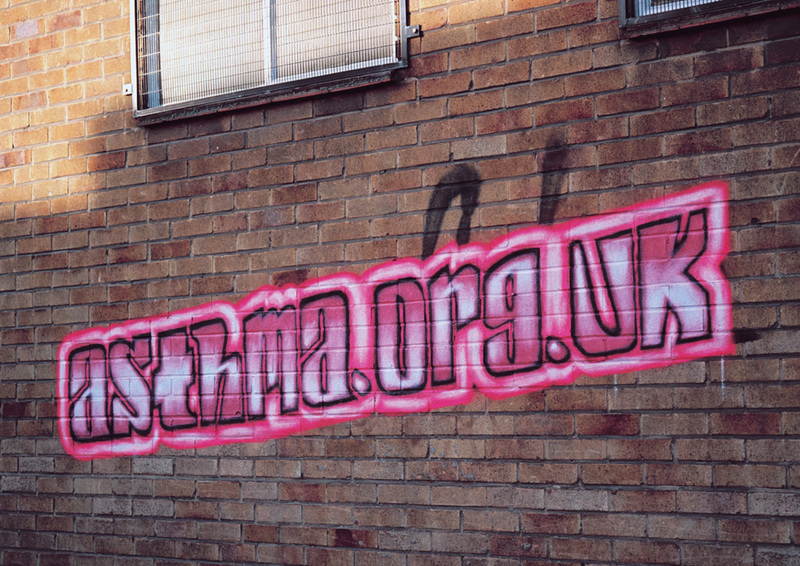 Asthma UK is the charity dedicated to improving the health and well-being of more than five million people in Britain whose lives are affected by asthma. 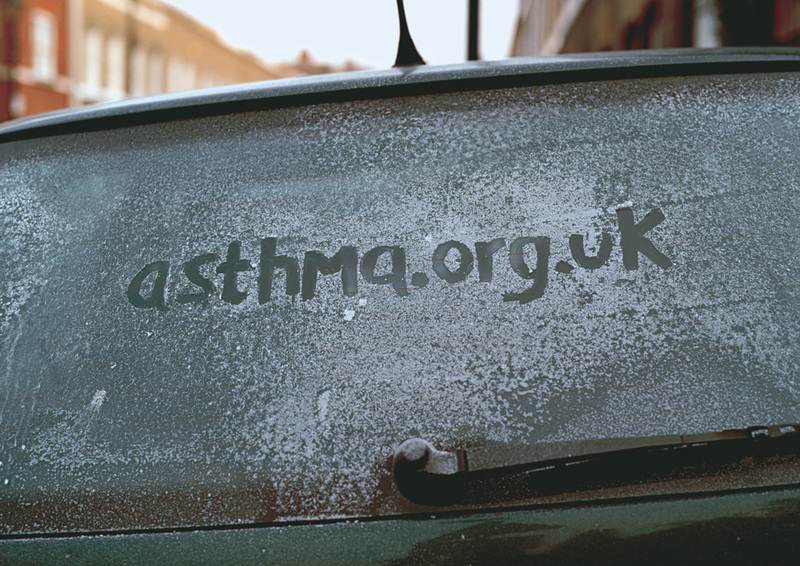 It works with asthma sufferers, health professionals and researchers to develop and share expertise that increases understanding and reduces asthma’s impact. 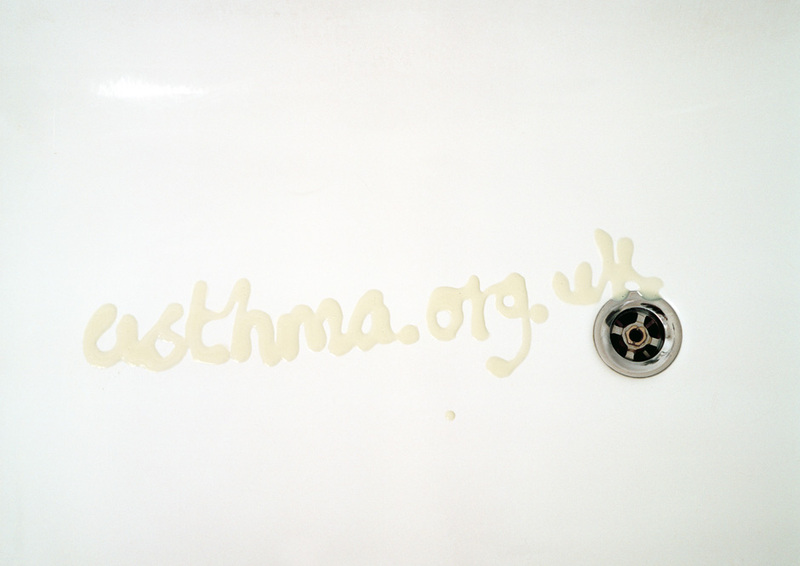 To help launch and publicise Asthma UK’s website, we were asked to create twelve promotional postcards. The idea behind the project was to strike a chord of recognition amongst sufferers by illustrating some of the common ‘triggers’ that can bring on an attack. 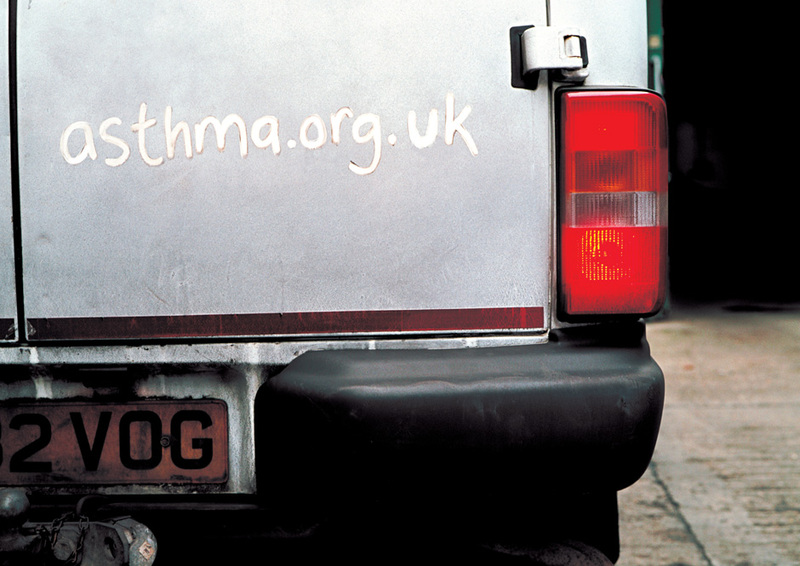 Each postcard features one trigger (pollution, smoke, cold, dust, paint fumes, animal hair, cleaning products, etc). 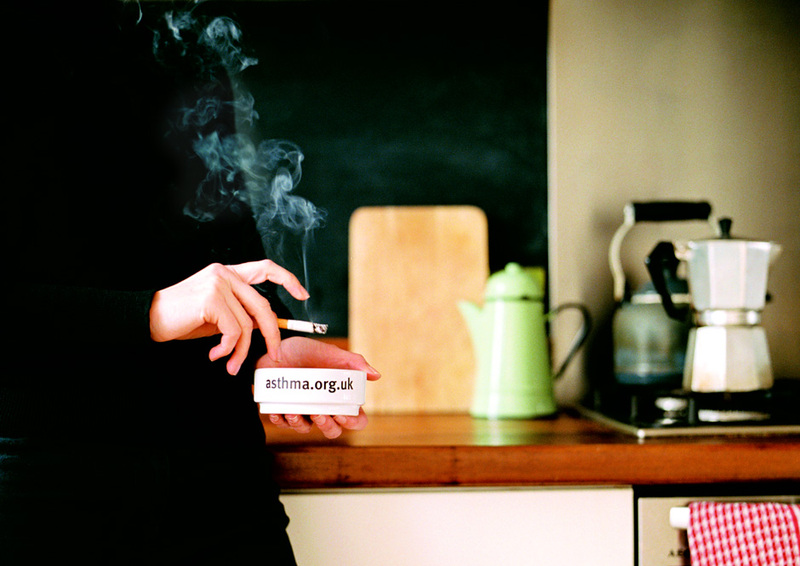 The website address is creatively integrated into each image. On the reverse, a clear call to action invites readers to visit the site.